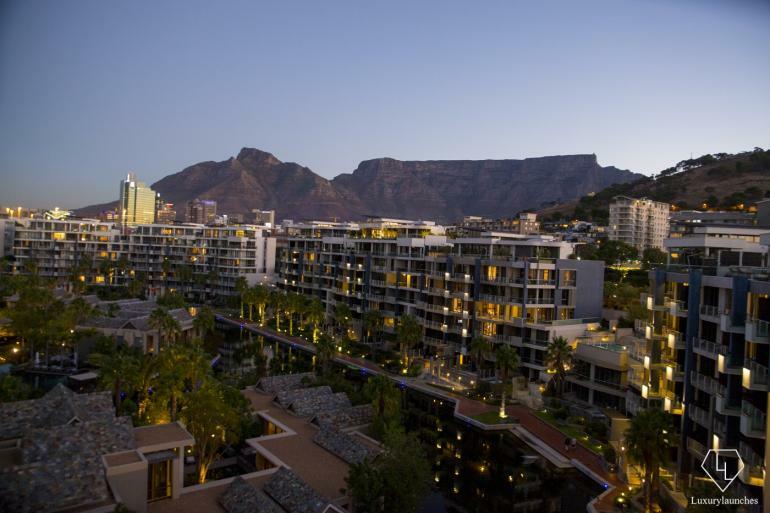 For those seeking uber-luxurious, this is surely a match made in heaven – One & Only‘s gorgeous property in Cape Town has joined hands with Dom Perignon for the first ever suite designed by the champagne house in Africa. 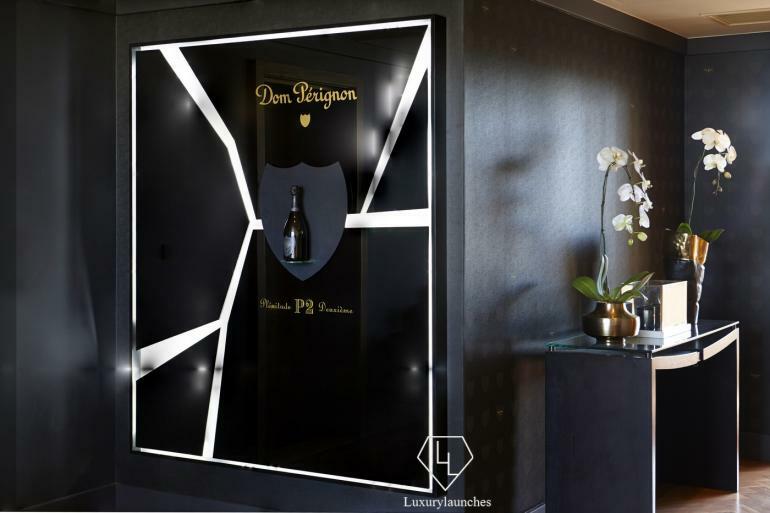 Bespoke linen, custom furnishing and the insignia Dom Perignon touches will grace the special suite that is Spread across 1323 square feet. 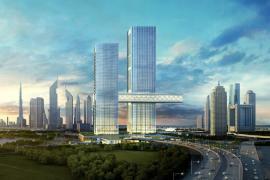 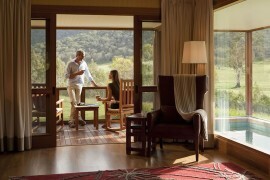 Some of the special touches will include South African Red Tea inspired toiletries and Bvlgari gift sets. 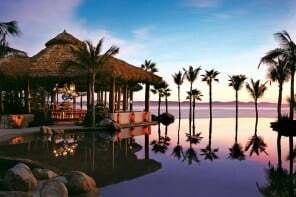 Further tantalizing the senses would be the breathtaking views of the Tale Mountain. 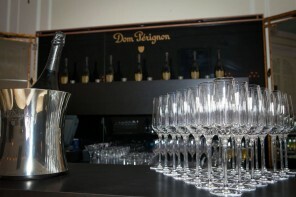 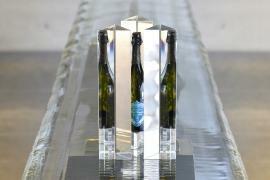 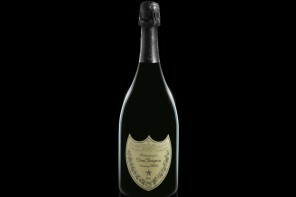 The Dom Perignon experience extends beyond the suite to the hotel with specially curated encounters. 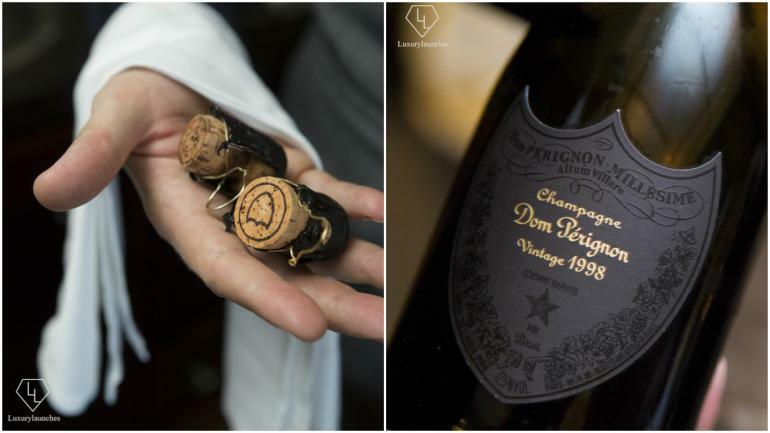 Guests staying for two nights at the suite are welcome with a bottle of Dom Perignon 2006 and Oysters, the indulgence continues with a special menu by the head chef of the hotel’s Nobu restaurant that pairs specially curated delicacies with the Dom Pérignon Blanc P2 1998. 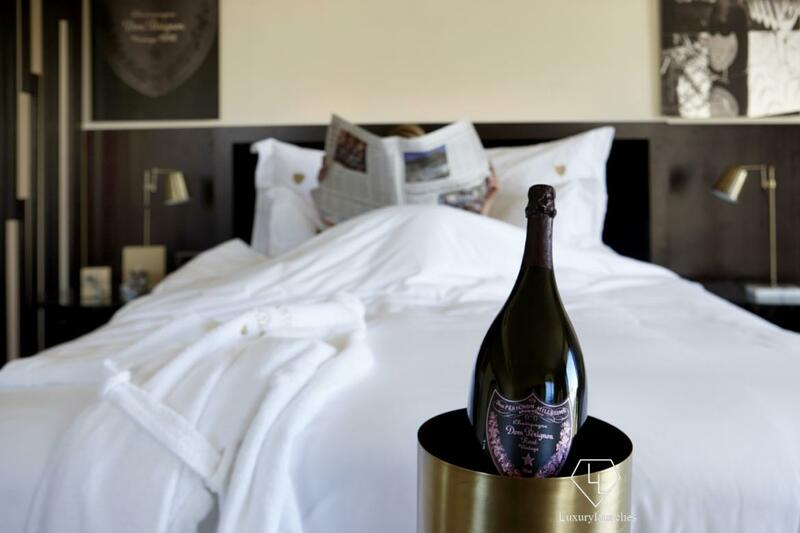 Also at the guest’s disposal are designer daybeds by the hotel’s massive infinity pool (the biggest in the Southern Hemisphere to be precise)v where they can enjoy the tranquility with some tapas and Dom champagne. 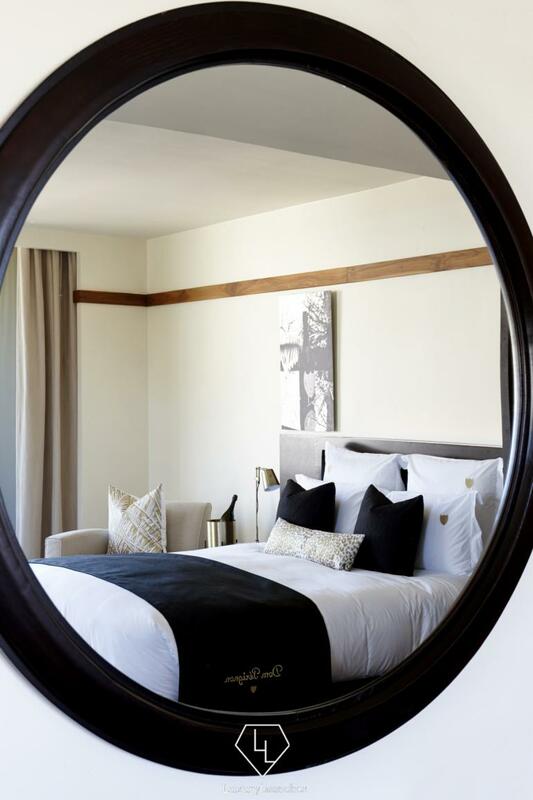 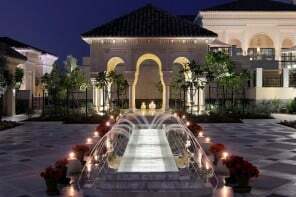 The Dom Pérignon Suite at the One&Only Cape Town will offer guests an intimate, prestigious and unique setting when they visit South Africa,” adds Richard Lyon, General Manager, One&Only Cape Town. 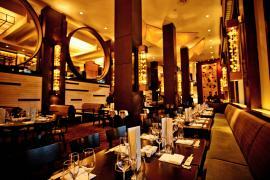 READ: Boutique hotel chain citizenM gears up to establish Asia footprint - Shanghai and Taipei on the cards!